…in a short flash of inspiration. 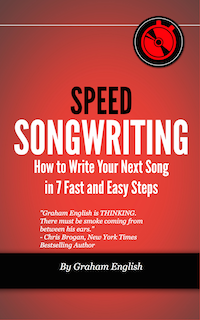 And even though we know better, we can be overly critical of our songwriting too soon in the process. Authors don’t write books in one sitting. Composers don’t create masterpieces in minutes. 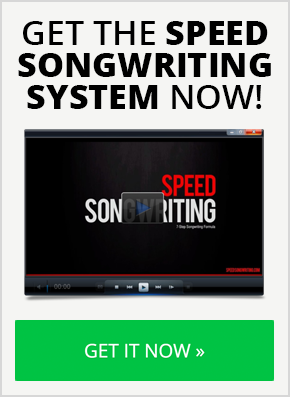 If you follow the Speed Songwriting System, you can probably write a song in an afternoon. But you still shouldn’t expect to use every word and note you write. That’s why you should write for the garbage can. 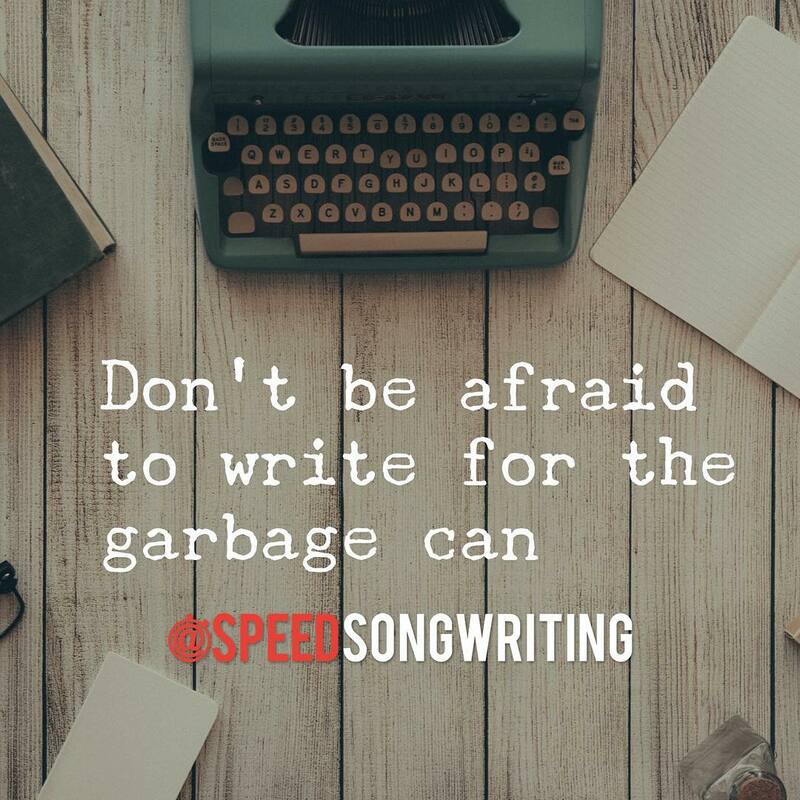 If you apply the 80/20 rule to your songwriting, only 20 percent of your writing will make the cut while 80 percent will go into the waste basket. 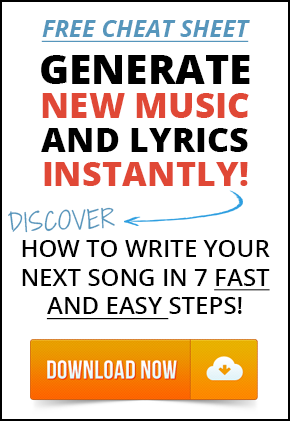 So if the average words per song is between 100-300 words, you need to write 500-1500 words. Not a very difficult task when you look at it that way. However, the Lyric Triad flips the 80/20 rule. It gives you a bullseye to write for so more of your writing will make the cut and less will go into the waste basket. Big picture…stop trying to write the next timeless masterpiece. You’ll end up judging your work too soon. Just figure out what it is that you want to communicate and then write, write, and write some more. Great reminder to keep creating and sometimes magic happens! Thanks very much for your inspirational influence!